Marco Silva welcomes Spurs to Goodison Park as Everton attempt to kick off their Christmas fixtures with a win. Everton have had a tough December so far, having only picked up two points from a possible twelve. 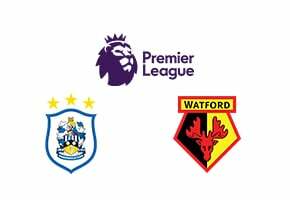 Two of their fixtures were against Manchester City and Liverpool but drawing home games with Newcastle and Watford will not have been part of the plan. The Toffees are in a transitional phase at the moment but will want to get back to winning ways. Spurs left it very late against Burnley to take all three points – and it was all thanks to their midfield master Christian Eriksen. Tottenham look a better team when the Danish international plays and he certainly made the difference after coming on as a sub against Sean Dyche’s side. Although even playing at the top of your game can sometimes not be enough against Manchester City, Everton made a number of defensive mistakes that meant they had no chance of an upset at the Etihad. 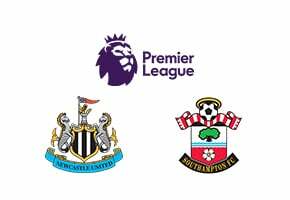 Marco Silva will know that his side cannot be as accommodating against Spurs as the London side have enough attacking talent to take advantage. Mauricio Pochettino has questioned why the English media continue to exclude his Spurs side from conversations about potential title winners. 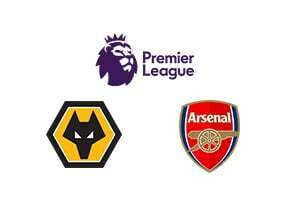 His team have made a great start to the season and are looking like they may upset one of the other big sides by taking a Champions League spot at the end of the season. Online betting sites may not be quite as confident but Spurs could win this 2-0. Tottenham have lost more games this season than the rest of the top four combined but definitely have the strength to get past an Everton side who are going through a sticky patch. When Harry Kane is on form Spurs are a very tough side to contain – and if Everton make the same defensive mistakes that they did against Manchester City, Spurs will surely take advantage. Tottenham have enjoyed playing Everton in the last few years with the Merseyside club not winning a single match since 2012. Spurs won last season’s matches by an aggregate score of 7-0. Christian Eriksen is one of the finest goal makers in the Premier League. Only Eden Hazard, Ryan Fraser and Leroy Sane have more assists this season. Many football fans were surprised by the amount of money Everton were prepared to pay for Richarlison but he has more than proved his worth – his goals have helped the Merseyside team keep away from the lower half of the table. 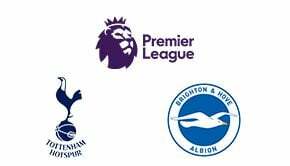 Tottenham have only lost four games in the Premier League this season but they are the only club in the top four divisions not to have drawn a single match. Everton, on the other hand, have drawn more games than they would have wanted. But they have only lost one home match all season – the 3-1 defeat to West Ham in September.